Spice Girl Emma Bunton is making a special guest appearance on Disney Junior. 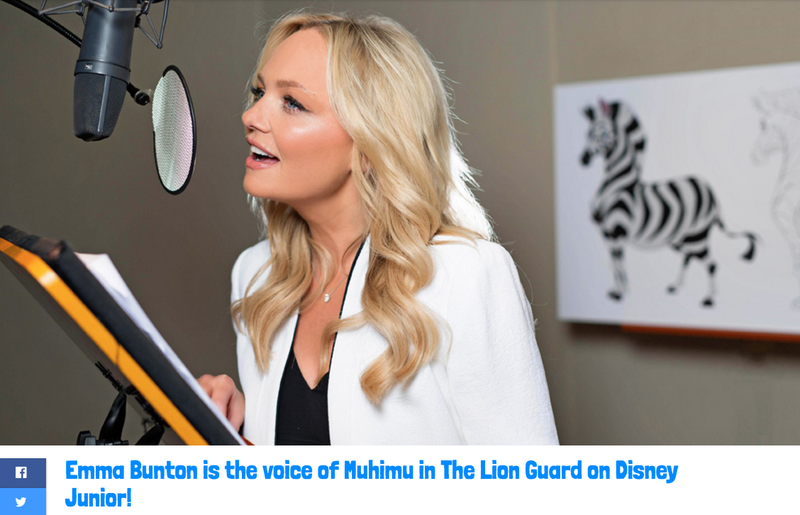 She’s the voice of a new character, Muhimu, in THE LION GUARD TV series on Disney Channel! The Lion Guard set after the original The Lion King movie and follows the adventures of Simba’s son and friends around the Pride Lands!